Article on Meghan's baby shower in NYC. Hard to imagine why anyone thought she needed a baby shower, let alone a $500,000 one. I'm pretty sure that Kate had one, but not that expensive. 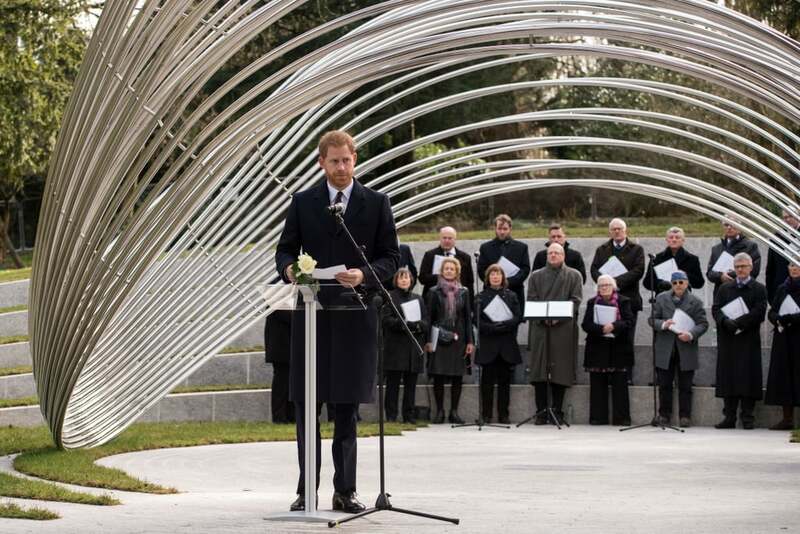 Prince Harry paid tribute to the victims of the Tunisia attacks as he attended a memorial on Monday. 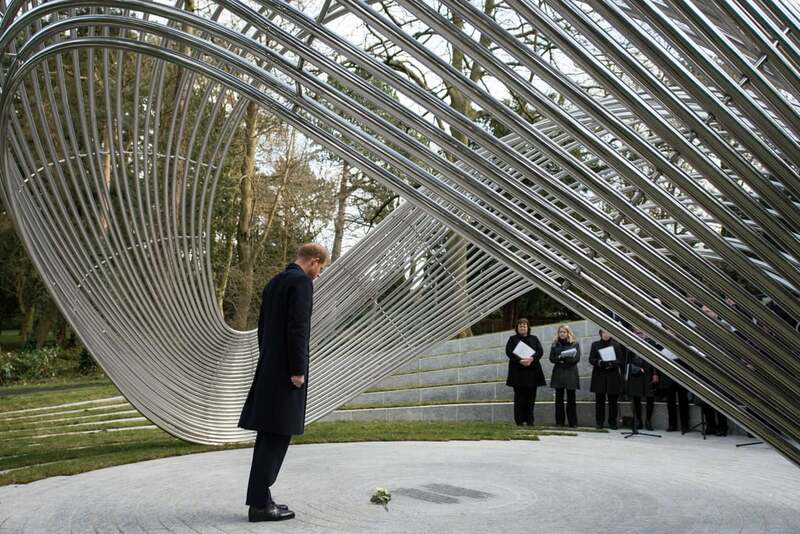 The royal made a solo appearance in Birmingham as he attended a dedication ceremony of the official memorial. The memorial contains a sculpture called "Infinite Wave," which symbolizes the British nationals killed in the Bardo Museum attack in March 2015 and the Sousse attack in June 2015. During his visit, Harry spent some time with some of the families affected by the attacks as he chatted with them and took a few photos. I'm thinking in the neighborhood of Brits killed in that attack numbered in the general area of 30, I think the number was higher. I'm not sure if this article says. Meghan Markle and Prince Harry’s first child is due in just weeks — but the public will have to wait a little longer than that to catch a glimpse of the royal baby. The prince and the Duke and Duchess of Sussex announced via Buckingham Palace Thursday that they will keep their birth plan private, and will publicly reveal details of the birth only after they’ve celebrated together. Page created in 0.437 seconds with 21 queries.